Margaret Hirsch – Climbing Mountains of Excellence! On August 28 2012, Margaret Hirsch, the Chief Operations Officer for the mega appliance store, Hirsch’s Homestores, the company that she, and her husband Allan founded 33 years ago, won the Entrepreneurial Business Woman of the Year Award. She received her award from President Jacob Zuma at a glittering gala dinner held at the Sandton convention centre. 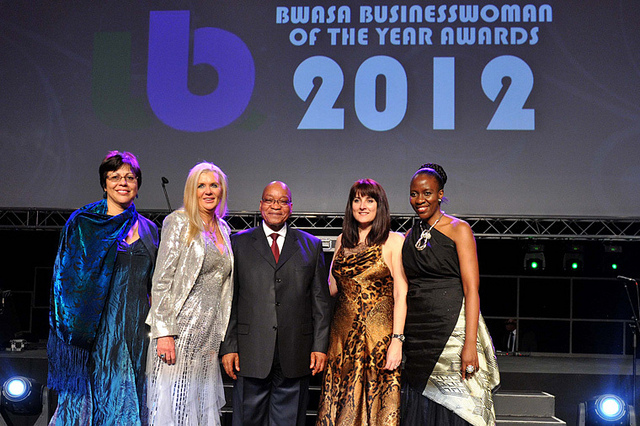 This is the top award for women in business in South Africa.